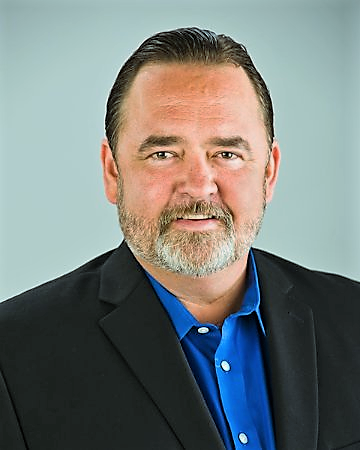 Dan joined the Redevelopment Services team in 2015 having previously held the position of General Manager for a national multifamily restoration contractor for 17 years. Dan is an active member of the Houston Apartment Association where he serves on the Product Service Council and numerous committees. He earned his Certified Apartment Supplier (CAS.) designation from the National Apartment Association in 2011.